What do you want Miss Priya? 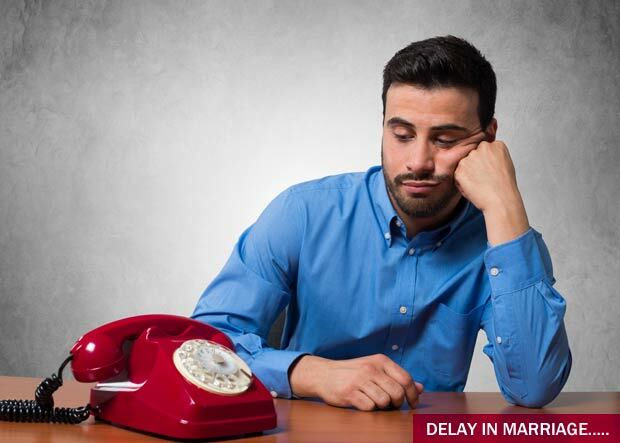 When will I get marriage and it is a love marriage or arranged marriage? Place of birth: Palghat, Kerala. 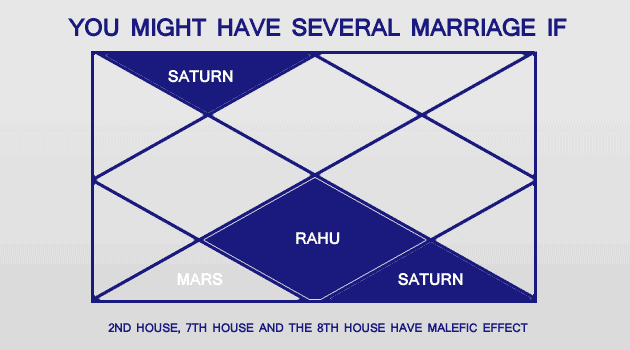 Lord of 5th house and 7th house are connected but you will have to struggle due to Rahu’s aspect. Love marriage is possible. Hello sir, my name is mohit somani. I m male and my date of birth is 10 july 1989. My birth place is bhilwara, rajasthan. Time of birth is 9 pm fix. Please tell me when will i get married. Also tell me the exact time and predictions about my wife and my married life. Please tell me frankly about everything in this regard.i want to know as soon as possible. Thanks..
YOu will get all the answers. Just go for paid horoscope reading. hello sir, my name is Navjeet. I m male and d.o.b. 25.08.1982 at 07.45 AM. my birth place is Moga. please tell me when will i get married. My question is when iget married ? And person is my relative? No chances to go abroad. You have chances of 2 marriages. My parents,relatives have been searching for a match for me since 2 years however no success. Sometimes they reject sometimes we reject. Please tell sir,by when are my chances of getting married as everybody is getting worried mentally. I just want to know this much. Kindly delete this post I had entered wrong timing in it. The post below has correct information. Lord of 7th house is combust. Aspect of Mars is on Jupiter (Jupiter – सप्तमेश). Saturn’s aspect is on 7th house. How can marriage possible soon. 1st marriage (or serious relationship) may end to a break up. Marriage chances are in 2018-19. Kindly delete the first post correct timing is 2.17pm. When my sis will get married her Date of birth is 28/04/1986, Time- 11:36 pm and place- Bhopal. Please tell. She has critical horoscope. 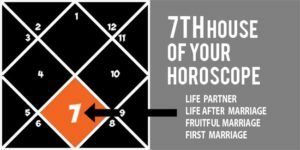 Lord of 7th house (mercury) is debilitated. She is partial manglik and Ketu’s aspect is on 7th house. May be after 2 break up (or marriage settlement) she will get married. Sir, I need you to tell me when will I get married? You are a strong manglik. Your Venus is lord of 7th house. 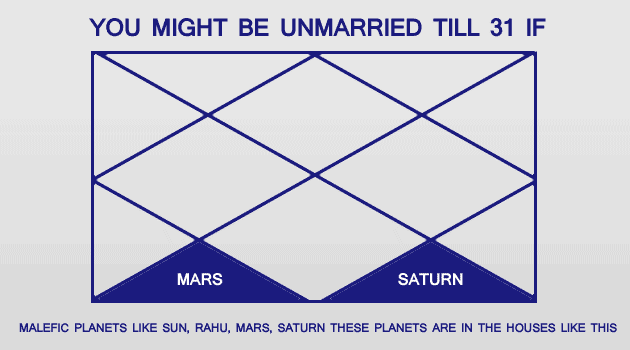 Mars and Sun’s aspect is making your married life critical. Your marriage will be too late. I cannot say it clearly. Question- When will I get married? You are a partial manglik so marriage is not recommended with a strong manglik. Your marriage will take place in 2017 end. Hello .my details are- female…6 November 1989. ..10.50 pm..new delhi. .my question is when will I get married? My dear you are ascendant cancer and lord of ascendant is sitting with Rahu in 7th house. 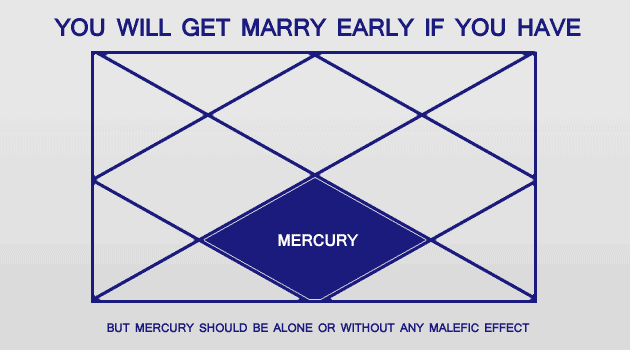 Try to get marry as late as possible because your married life will create problems and you will suffer a lot. 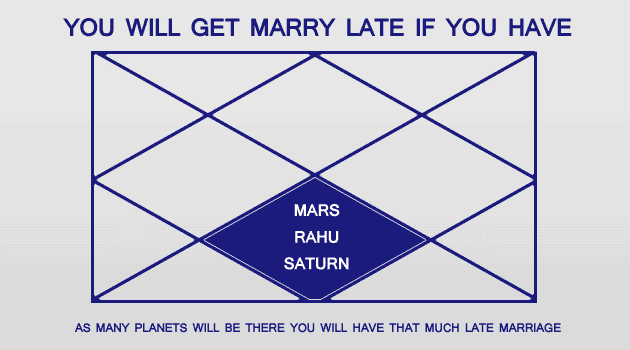 1st thing Rahu 7th and 2nd thing is Saturn (सप्तमेश) in 6th with Venus. You have chances of divorce. 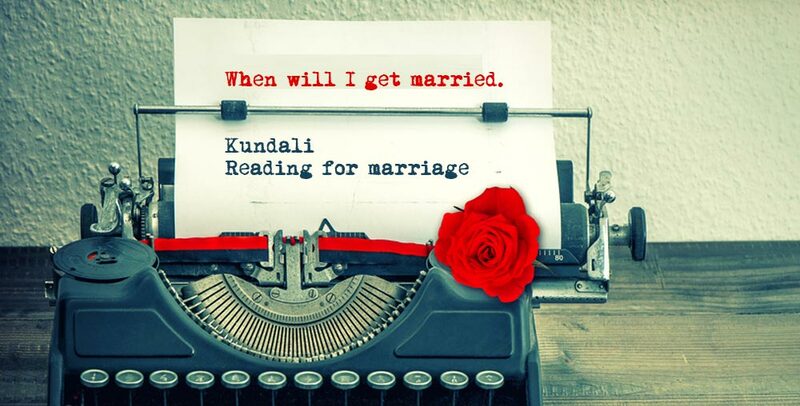 Go for Kumbha Vivah to get rid of any kind of obstacles in married life. Wear a Saloni Gomed and Pearl in both ring fingers. 2017 will be your marriage year. Thank u sir…very well explained. ..bt one thing confused me is my saturn n Venus are not in 8th house??? 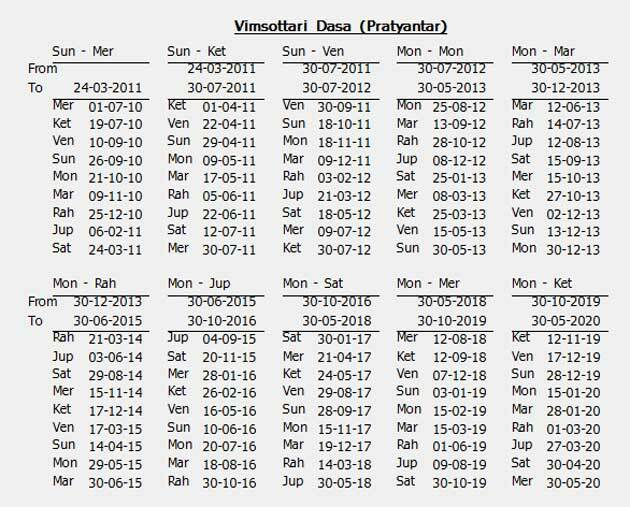 After May 2017 you will be under Rahu Mahadasha > Mercury Antardasha and Sun Pratyantar Dasha. 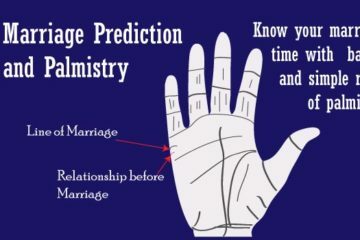 This will be perfect time of your marriage. You will get married in October, November 2017.
plz tell bcz Nowadays luck is much away from me..
yes you will get success in CA, Admin, Business mgmt or in HR field. All these are good for you. my details are – female. date of birth -24 october 1988.
when will i get married?Worried since 3 years trying to find a match. When will I get marriage. Sir, Pls let me know when will I get married (month and year of my marriage) Thank u. My name is Thejaswini, my DOB: 23/07/1986, time – 11:09 AM , Place Bangalore. My wedding is not getting fixed, Could you tell me when I will get married. Question: when will i get married? It will be love or arrange marriage?? Hi, My name is Fabiana R. da SilvaI was born in october 19th,1987 in Santo André,Brazil, I would like to known when will I get married and if I will get married that person I like? Hi, My name is Fabiana R. da SilvaI was born in october 19th,1987 in Santo André,Brazil, I would like to known when will I get married and if I will get married with the person I like? my question is when i will get married?? and when i ll get job?? Could you please let us know, when she will get married?? And where?? Hi, My name is Fabiana R. da SilvaI was born in october 19th,1987 in Santo André,Brazil, time 10:30 pm …….. I would like to known when will I get married and if I will get married with the person I like? Hello, I require marriage date prediction for following 2 profiles. Also chances of two getting married to each other. Question- When will I get married?, whether it is arrange marriage or love marriage? Sir, please guide me on when will i get married? I want to know that my marriage will be arrange or love?? and when will I get married? 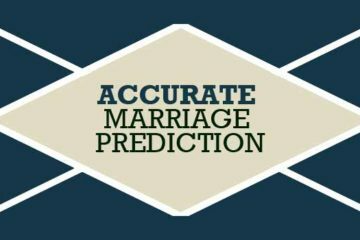 Please predict when will I get married? At what age I will get married ? Love or arrange ? What will be my future ? sir my name is pinky my details are as Dob- 31-08-1986, time- 4:20 am, place – kolkata (W.B.) please help me know when will i get married? it will be a arrange marriage?? Hi, My name is Fabiana R. da Silva,I was born in october 19th,1987 in Santo André,Brazil, time 10:30 pm,I’m female, I would like to know when will I get married? (What will the year) and will I get married in my country or abroad? Will i be able to marry my love? Hello, my name is Dharmesh. My birthdate is 03/09/1987. Birth time is 11:00 a.m. birth place is ahmedabad. I suffered two times breakup in my life. First was an engagement breakup and second time married and take divorce recently. Now I am suffering very bad conditions. Please tell me about my next marriage and future…I hope you will consider me. Thank you. When I will get married and it will be love or arrange?